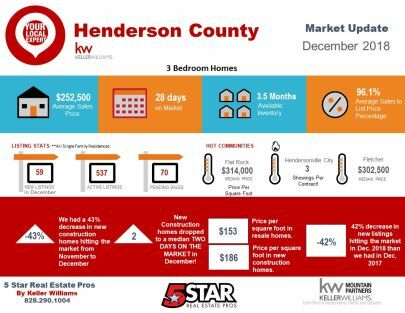 Here's a look at how the real estate market in Henderson County finished in December 2018. Check out these October 2018 real estate market statistics in Henderson County, NC! 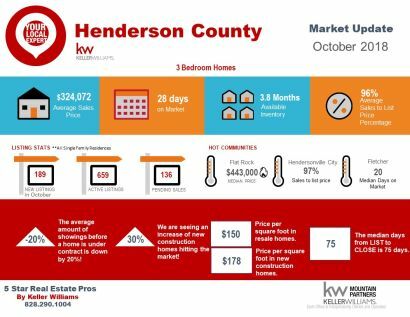 Updated: 21st April, 2019 12:50 PM.